After graduating from Skidmore College where she received a Bachelor of Arts in Sociology, Abbey moved out west to pursue her Master of Arts in Counseling Psychology from the University of San Francisco. 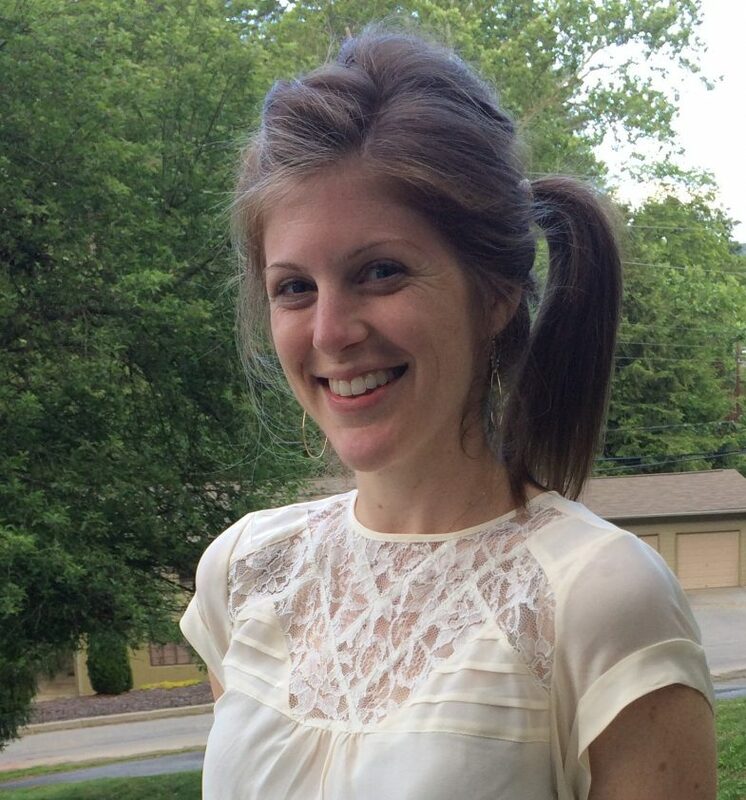 She has worked as a school counselor in San Francisco, CA and Boston, MA, and now works at Enka High School. Abbey has worked in summer camps since her teenage years, and loves the light and play of summertime. She is very excited to join the Odyssey Summer Camp team this year!